Come visit Midori at The Grove, Los Angeles this Holiday Season! - Midori Inc.
Come visit Midori at The Grove, Los Angeles this Holiday Season! Come visit us at The Grove, Los Angeles! Midori is looking forward to partnering this Holiday Season with The Grove, custom Gift Wrapping and selling Ribbon and Gift Wrap rolls at the most festive, high end shopping mall in town! Midori’s Holiday Cart will be open from Nov 17th till Dec 31st. 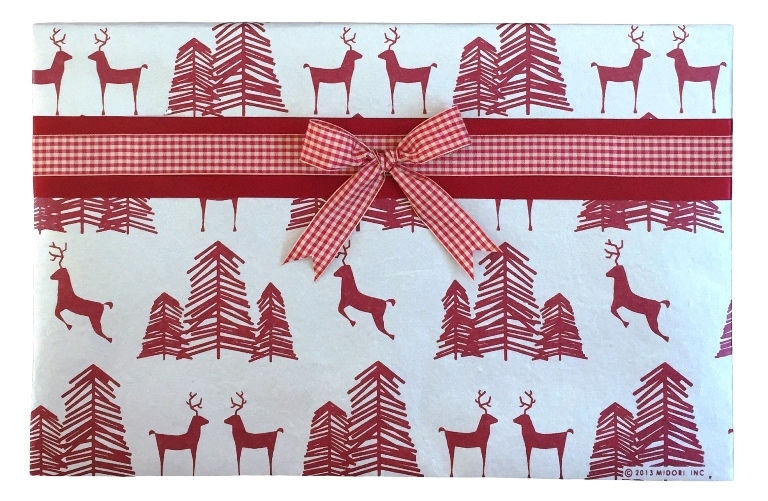 Come and celebrate this Holiday Season with Midori's Gift Wrapping service. Each wrapped gift is created with a sense of artistry and design to leave a long lasting impression on the ones we care about. 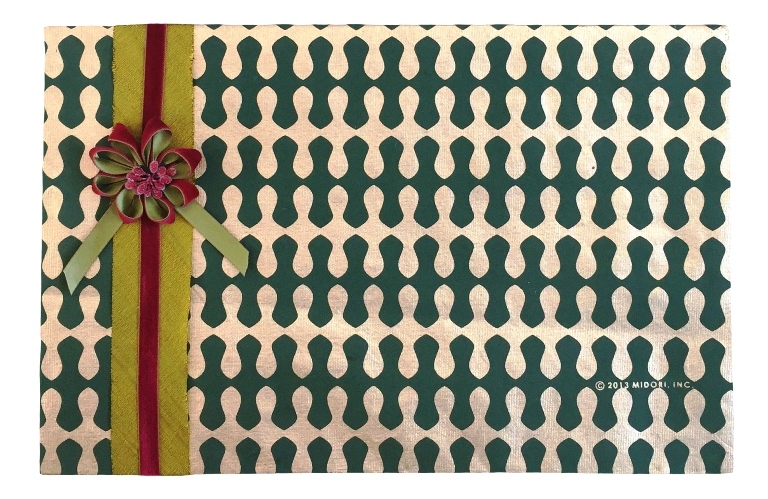 We look forward to witnessing the Holiday celebrations come to life with Midori Ribbon and Gift Wrap!